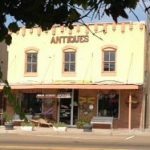 An antique mall with twenty-two vendors that started 10 years ago. Lee is there to great you and answer any questions with a friendly welcome to visitors and regulars alike. The store is exciting to visit often, as the inventory turns regularly. 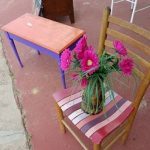 You will find yard art, furniture, jewelry, lighting, true artisan pieces and a variety of eclectic items. Try Beauweevils famous mango habenjero pepper jelly and other homemade jams and jellies. If you are out for the weekend pick up a puzzle as they have the largest selection in the area. Regulars like Beauweevil’s because of the variety and the fact that the store is so well organized. 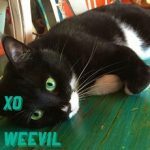 If you are lucky you will get to pet the store mascot a beautiful cat named Weevil. Stop in on Saturday’s for complimentary Sangria. 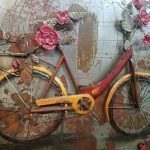 A shopping mall filled with vendors and consignment items that carry the most amazing and unique antiques, collectibles, furniture and handmade items. Consignment items have a program that decreases the price each month the item is still available. The price drops 10% from the original price for three months. There is a rewards program that uses an app for frequent shoppers. You will want to come back again and again because the volume of items is so huge you can’t possibly see everything in one visit. Don’t see what you want just ask Gail, the owner and she will go on the hunt with you. Ask about their custom window treatments like blinds, shades and shutters. Gail has 35 years experience as an Interior Designer. 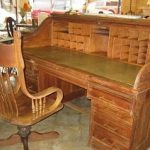 Northeast Texas Antiques and Auctions has a large showroom filled with antiques and unusual items. They also buy antiques. 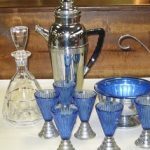 They excel in an online antique auctions service. They make it easy to have an auction as well as participate in their auctions online. 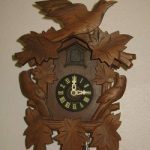 If you have too much for a garage sale give them a call and see if an online auction would work for you. In business for 25 years in the same location. The antique mall offers rented space to vendors. 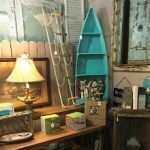 More than an antique shop with retro items and vintage finds. There are always sale items and booths on special. A thrift shop that takes donation and will buy, sell and trade. There is a little bit of everything in the shop. 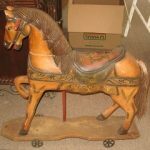 You will find clothing, jewelry, antiques, décor furniture, dvd’s and more. 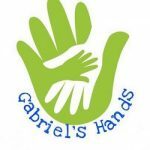 Gabriel’s Hands provides a great service to the community. It thrives on donations from the community for its thrift shop. The proceeds from all the sales goes to the needy in the area. They help the Food Pantry, Crisis Center, Mercy Mansion and people in the community that have had losses due to fire, flood or other misfortunes. They have a little bit of everything and will deliver if possible. Your donated items help the needy. Donate today. This is a close out liquidator business with a 50% of MRSP and sometimes more. This is one of the largest stores in Winnsboro filled to the brim with liquidated items. The inventory changes regularly as they get shipments in constantly. If you see it and like it buy it since it may not be here on your next visit. Customers love this shop because of the great prices unique items and seasonal offerings.